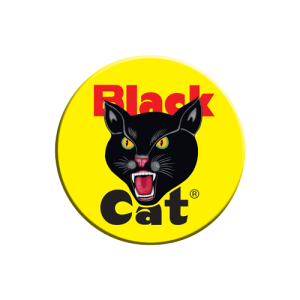 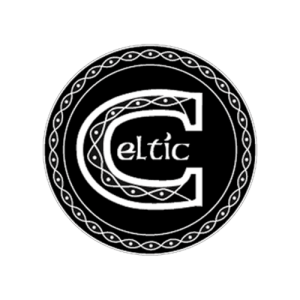 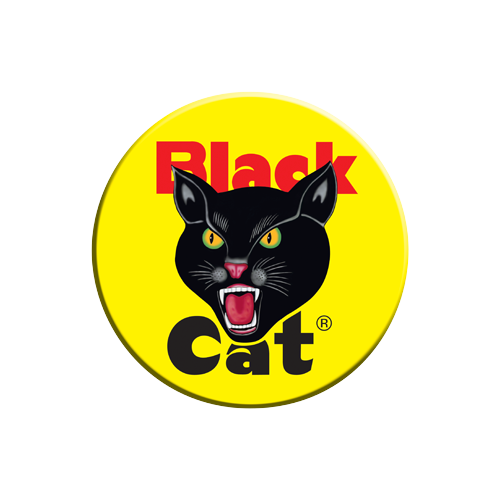 Black Cat Fireworks have been producing fireworks for the UK market since 1891 through the Standard Fireworks brand. 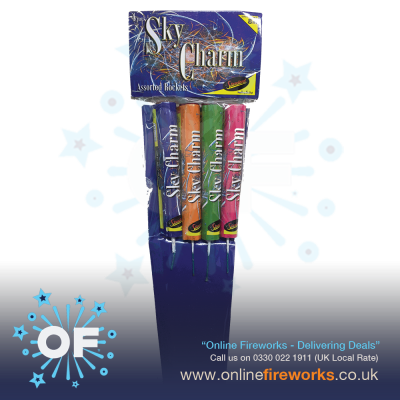 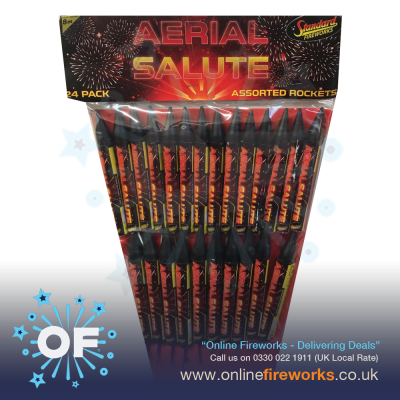 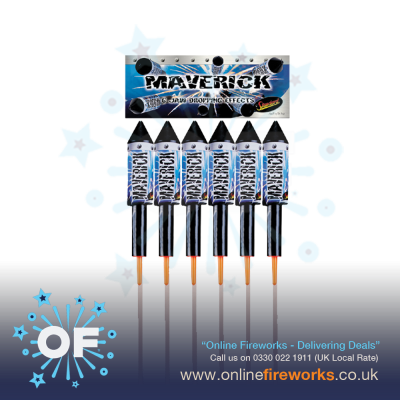 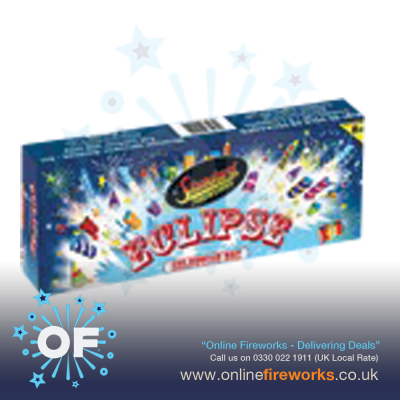 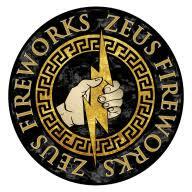 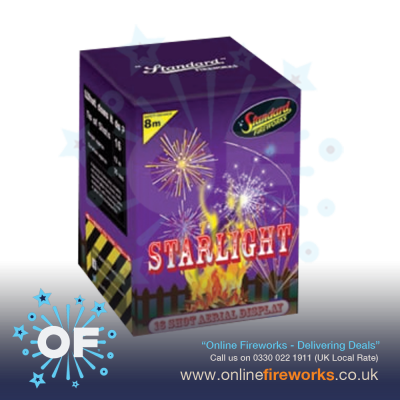 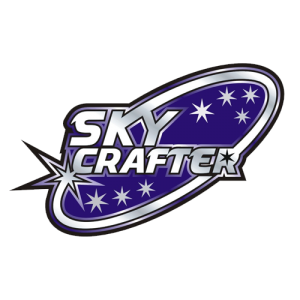 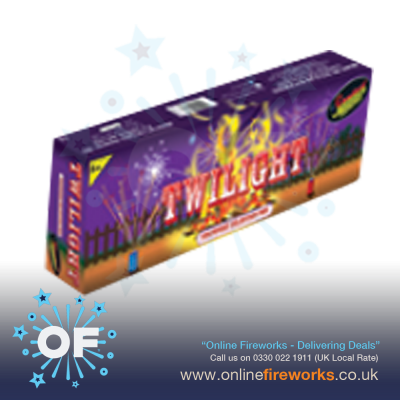 They have a wealth of experience within the UK consumer firework market and create some great mixed effect barrages. 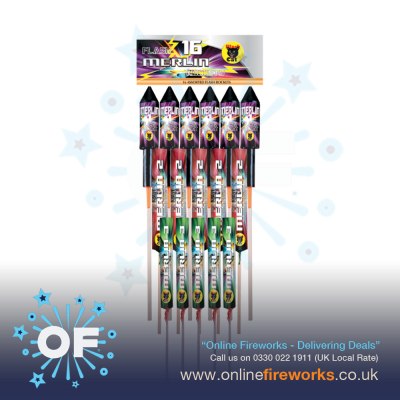 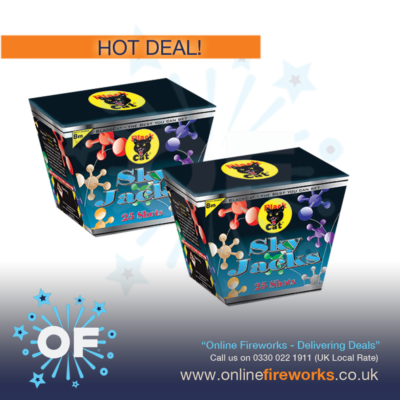 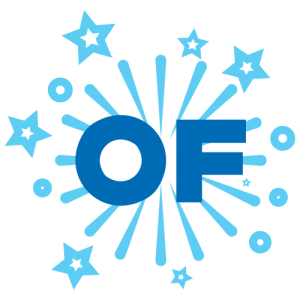 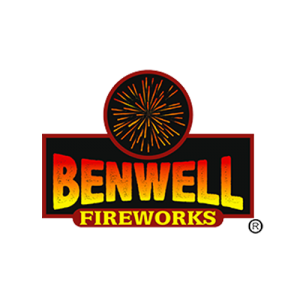 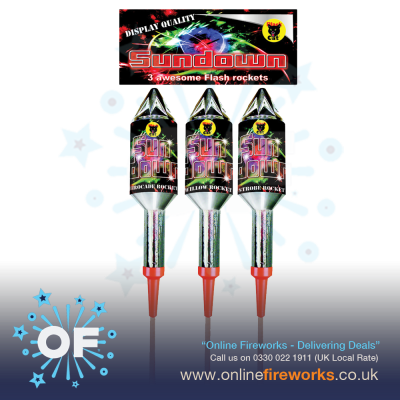 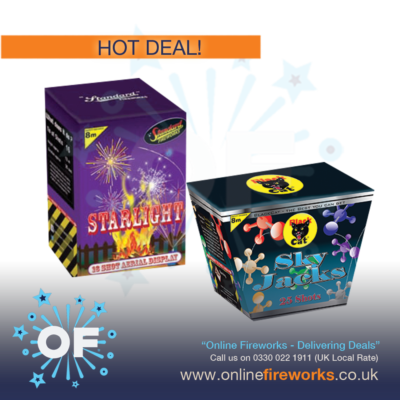 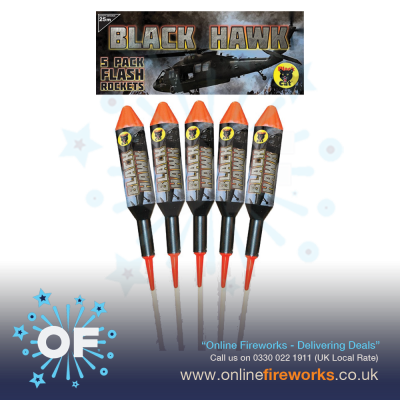 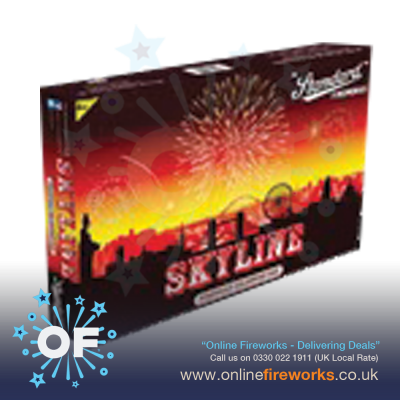 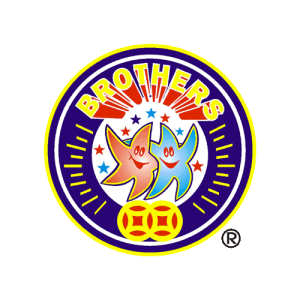 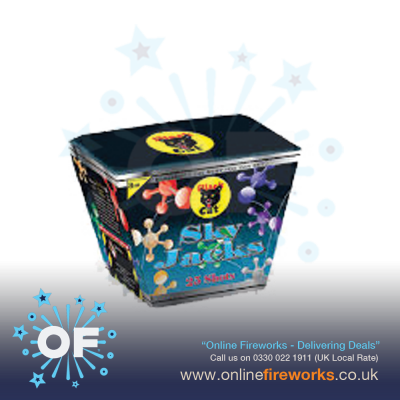 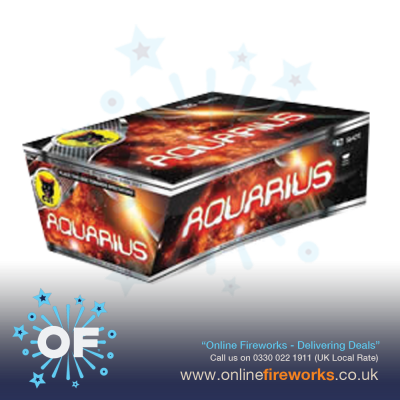 You can buy Black Cat Fireworks online from Online Fireworks Ltd.